Torque Fitness was founded in 2005 by a team of experts in the fitness equipment industry whose experience designing and manufacturing award-winning innovative strength training systems for Life Fitness, Hammer Strength, Parabody, and Sports Art stretches back to 1979. The team recognized an opportunity to create strength training products that provide unique attributes to better meet customer needs than many of the look-alike strength products on the market. 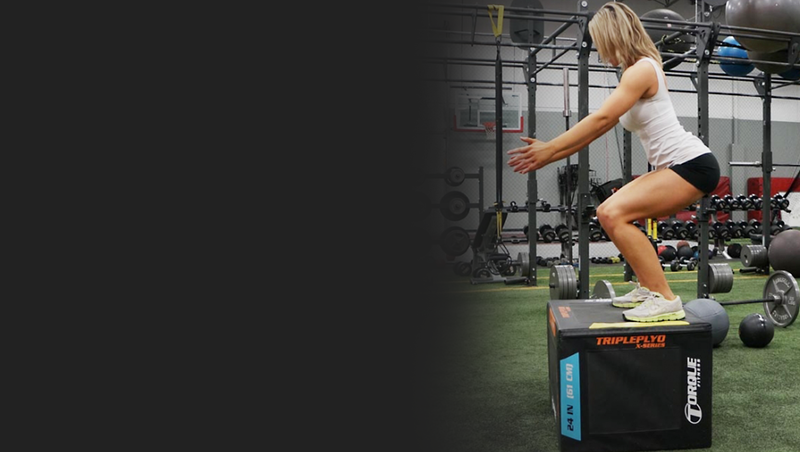 By maintaining an efficient and agile business structure, Torque Fitness team members are able to be focused on listening to customers and reacting quickly with creative, innovative ideas that differentiate our products with meaningful functions and features. Never be satisfied, never finished. Don’t quit.